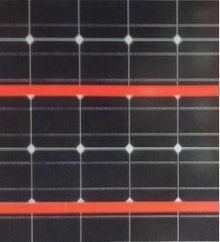 The EHD-130NIR-X is a non-cooled CCD-Camera, including the SiOnyx XQE-1310 1" XQE CMOS sensor (black silicon) with extended sensitivity in near-infrared upto 1200nm. The resolution is 1280x1024 pixel with a framerate of 28fps over the USB2.0 interface. This camera is 8x more sensitive at 1064nm than a standard CMOS sensor. The camera comes including an application software (with measuring and video recording function), SDK and also LabView support. 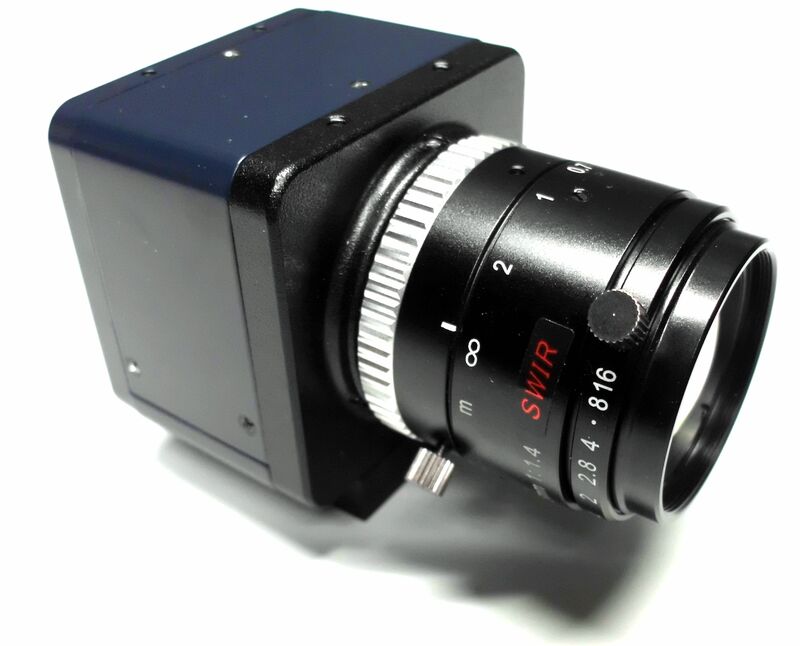 If a SWIR camera will be too expensive, this camera can meet your requirements. 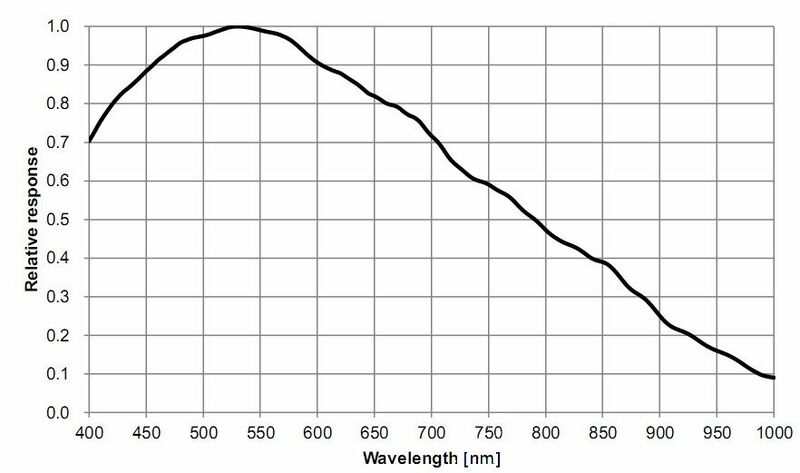 The EHD-092NIR-X is a non-cooled CCD-Camera, including the SiOnyx XQE-0920 1/2" XQE CMOS sensor (black silicon) with extended sensitivity in near-infrared upto 1200nm. The resolution is 1280x720 pixel with a framerate of 40fps over the USB2.0 interface. 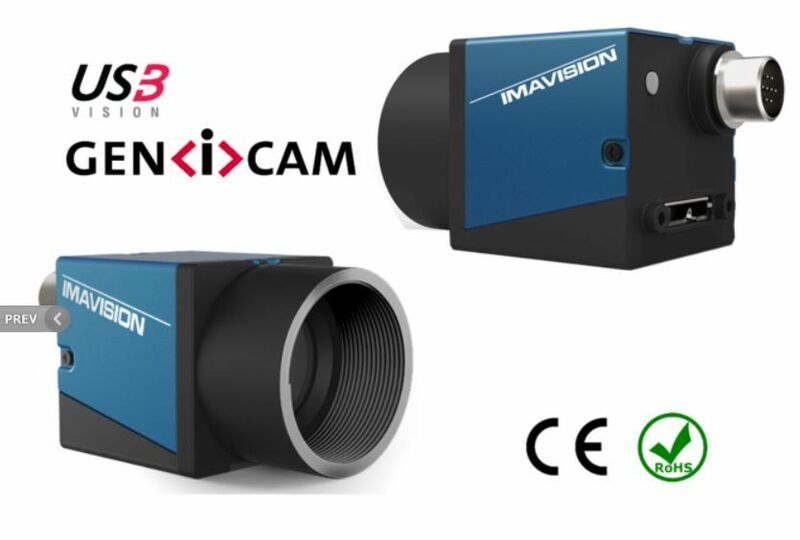 The camera comes including an application software, SDK and also LabView support. The SCM-178M-NIR including a 1/1.8" global shutter sensor with a resolution of 3072x2048 picxel and a framerate of 15fps at full resolution over USB3.0 interface. The camera is sensitive up tp 1100nm. 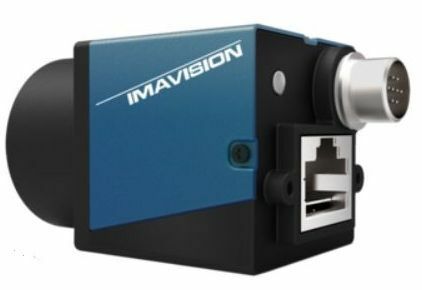 The Daheng Imaging industrial GigE cameras are also available as Near Infrared Versions with ON PHYTON 300, 500, 1300, 2000 and 5000 CMOS sensor. 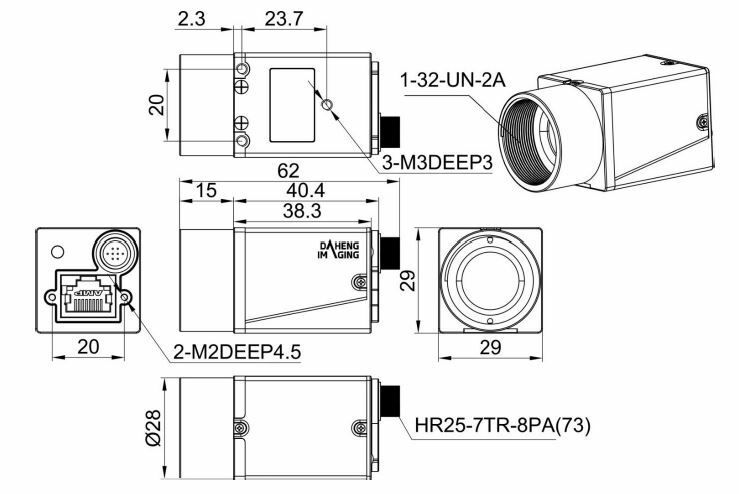 The sensor is integrated in a compact 29x29x38 housing (PoE version). The Daheng Imaging industrial USB3.0 cameras are also available as Near Infrared Versions with ON PHYTON 300, 500 or 1300 CMOS sensor. 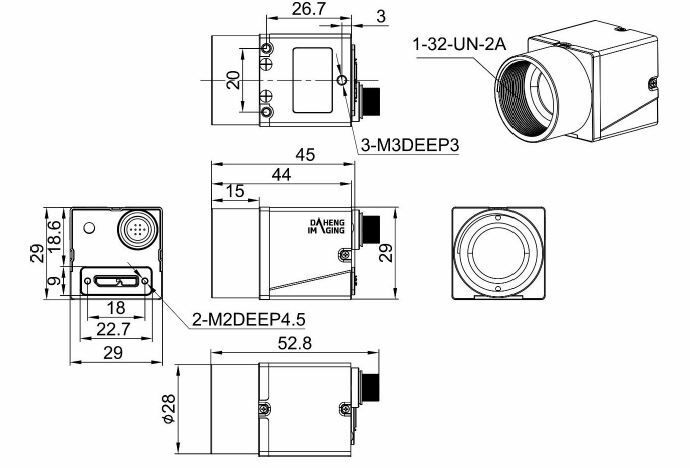 The sensor is integrated in a compact 29x29x38 housing. The Daheng Imaging industrial USB3.0 board level industrial digital camera. It is a NIR USB3.0 camera with two Onsemi PYTHON 1300 CMOS sensors.There are three connection ports in the main board and each sensor can be freely connected to one of three ports by FPC cable. For cameras with sensitivity upto 2200nm please click here.